Custom Loyalty Stamp made to order and dispatched the very same day. With the advance of technology and digital loyalty schemes. Our Trodat Self Inking loyalty stamp still remain the top selling product. Priced very competitively and same day shipping. These smart little stamp are quick, convenient and easy to use. We offer quantity discounts on these and guarantee them for 1 year. We currently are the only manufacturer to offer a warranty. 10mm Loyalty Stamps for use with a loyalty card. These Stock Loyalty Stamps are a perfect and low cost solution to rewarding your customers for there loyalty. These are supplied in a choice of colours but please note they only work on non glossy or laminated card/Paper should you need to stamp onto these surfaces please select a DRY pad from the option Below and purchase our Polymet Ink for glossy paper card. Alternatively you can purchase our loyalty card embosser for card 320gsm or less. Need an effective solution for creating customer rewards? this perfect little plier will make an impression onto your loyalty cards without the need of using a rubber or self-inking stamp. This means no ink, no mess. Need an effective solution for creating customer rewards? this perfect little plier will make an impression onto your loyalty cards without the need of using a rubber or self-inking stamp. This means no ink, no running out and very hard to copy. 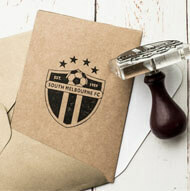 A 10mm Custom Rubber Stamp ideal for use as a loyalty Stamp. 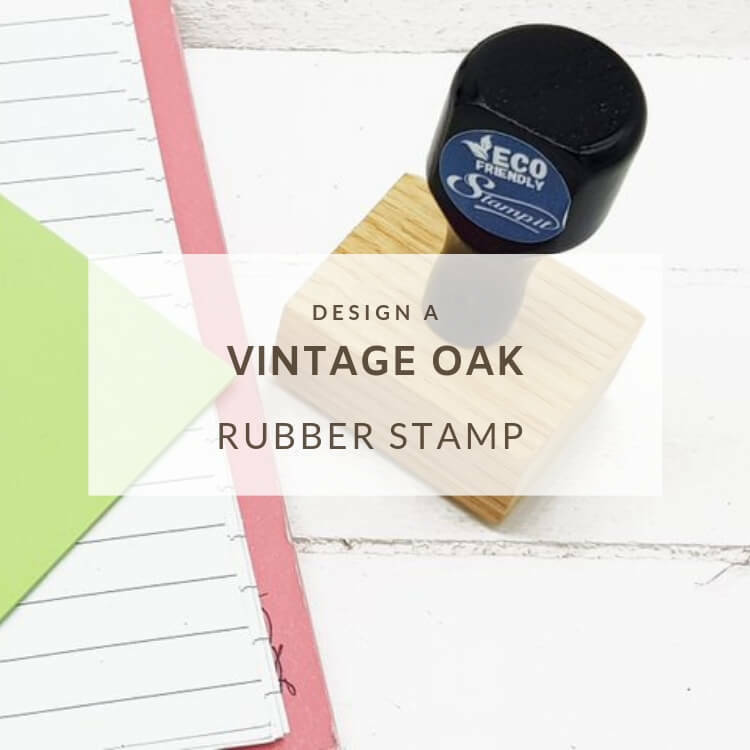 This 10mm Loyalty Rubber Stamp Package includes 1 x Rubber stamp and 1 x StazOn Ink in a selection of Colours. 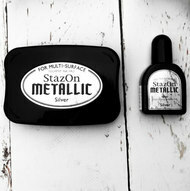 This is ideal for use with Glossy Loyalty cards or cards ones with a sheen. Normal endorsing ink like the ones that come pre fitted in regular self inking stamps will not work as they wipe off on glossy card. This package however is the answer to permanent, non smudge and non wipeable impressions for your business. Ideal Small loyalty Card stamp. 10mm impression area and made from 100% reclaimed wood.